Coming to Sharon, MA and the Wonderland Conference Center, we will be celebrating in full Messianic mode, beginning with a Friday night community Shabbat service. The weekend will be packed with worship, dance, teaching, singing, fellowship, and loads and loads of FUN! Hear the “Father of Messianic Music”, Joel Chernoff, perform songs from his days with the group LAMB, as well as his own songs. Listen to local Messianic rabbis and teachers as they share their heart and calling to the Messianic Community. Enjoy the worship with fellow believers as local congregations lead in song and dance. Join in the fun activities from swimming to game rooms and outside activities. There are limited accommodations, so registration will be on a first-come, first-serve basis. All deposits will be non refundable. The cost for a semi-private, dorm-style room is $200.00 per person, which will cover room, board, and all meals, including snacks. A private room will be $230.00 per person. Payments should be made in installments as follows: A deposit of $75.00 is due on March 1st. A second payment of $75.00 due on May 1st. The last payment of $50.00 due on July 1st. For private rooms, add $10.00 to each installment. If you are coming for just the day and not staying over night, a day registration is a one-time $35.00 payment which will cover the entire weekend. Meals will have to be paid for separately in advance. Breakfast is $8.00, lunch is $10.00 and dinner is $15.00. Make payments by check and send to Sha'ar Hashmayim 2 Canton St Suite A21 Stoughton MA, 02072. Please insert a note with the names and ages of all those who will be attending. 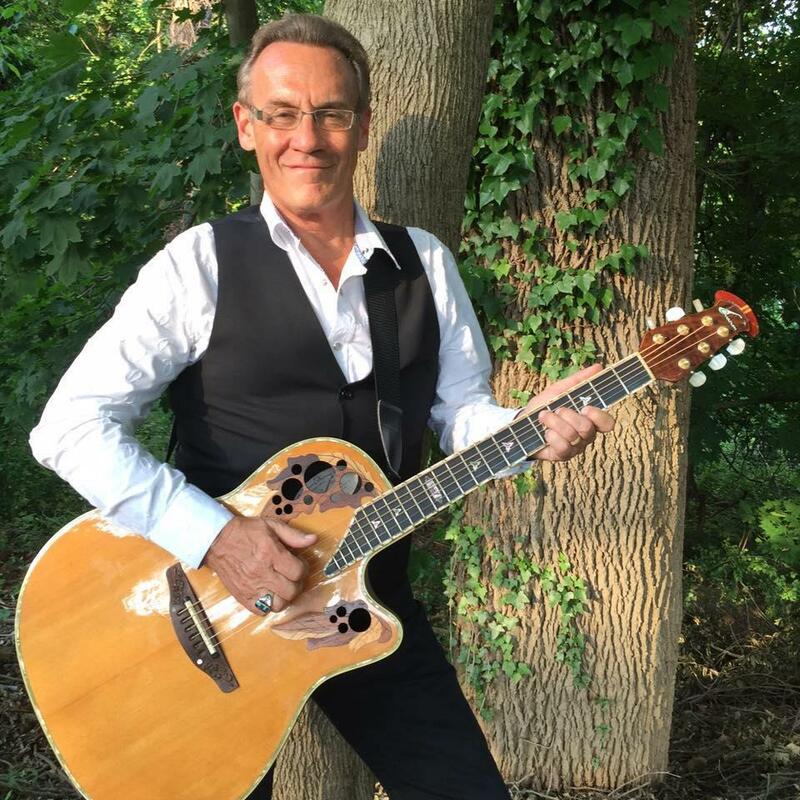 ONE NEW MAN Conference 2019 is proud to have Joel Chernoff as our guest singer/musician and as our keynote speaker at our Messianic Conference. Joel has been one of the pioneers of Messianic music for over 35 years. He was the lead singer and songwriter for the music group, LAMB.He has produced 12 albums that have sold hundreds of thousands of recordings with numerous songs on the Top 10 Contemporary Christian Music charts in the ‘70s and ‘80s. He presently serves as General Secretary/CEO of the Messianic Jewish Alliance of America; Senior Vice-President, International Messianic Jewish Alliance; Board of Governors, Council of National Policy, Board Chairman, Joseph Project, Board Chairman, Alliance for Israel Advocacy.